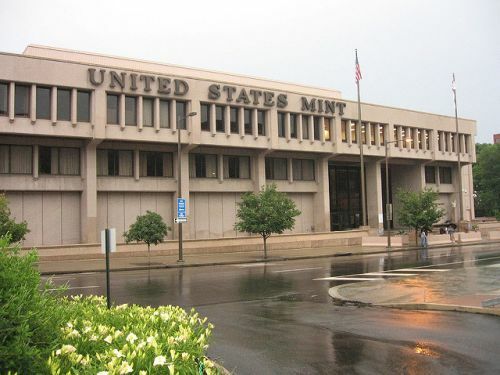 The US Mint in Philadelphia is the first and largest US Mint in America where coins have been produced since 1792. The US Mint in Philadelphia is the first and largest US Mint in America where coins have been produced since 1792. Carry a government-issued ID to enter, and take the self-guided tour which allows visitors to see minting operations, and exhibits on the history and coinage of the Mint. See the seven Tiffany glass mosaics on the lobby walls which were commissioned to celebrate the opening of third United States Mint building in Philadelphia in 1901. At the David Rittenhouse Theatre, learn more about the first director of the Mint and the Coinage Act.